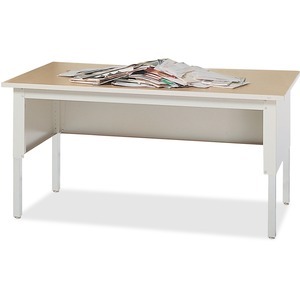 Kwik-File Mailflow-To-Go Mailroom System Work Table height adjusts between 29" and 36" to meet your individual needs. 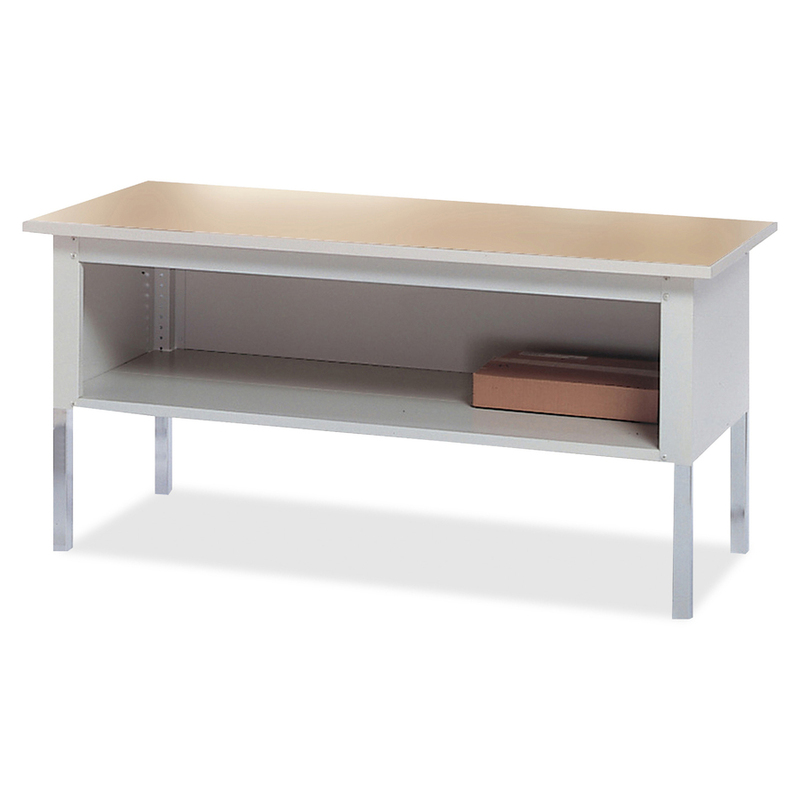 Large shelf (sold separately) provides ample storage space. Heavy-duty construction ensures exceptional stability and many years of use.